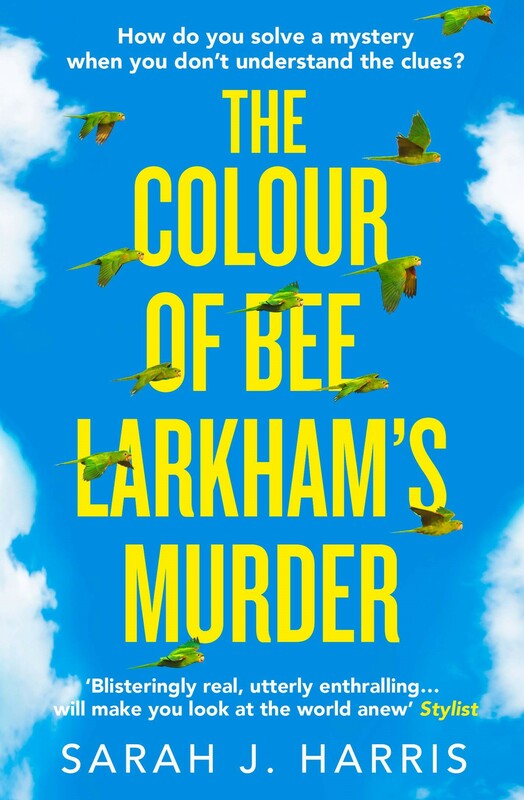 HarperCollins are thrilled to be offering five reading groups copies of The Colour of Bee Larkham’s Murder by Sarah J. Harris. Once you’ve read the book, we’d love to hear your thoughts. Tweet us @HarperFiction using the #BeeLarkham. 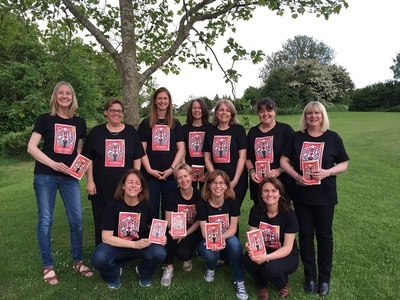 We also hugely appreciate you posting your reviews on Amazon, Lovereading, Goodreads or any other retailer/reading sites. 1. He sees the world completely differently. 2. He can’t recognise faces – not even his own. 3. He is the only witness to the murder of his neighbour, Bee Larkham.